Prado Museum (Museo Nacional del Prado) is not only Spain’s most famous museum but also one of the best art museums in Europe. The Prado boasts thousands of art collections and masterpieces by revered artists such as Goya, Velazquez, Rubens, and Rembrandt. 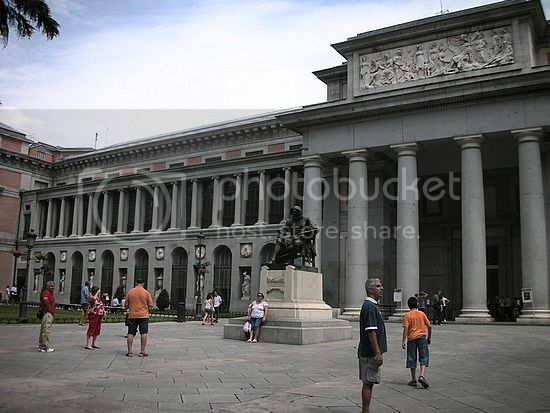 You can easily spend 5-8 hours at the Prado Museum if you really want to see it all. If you want to be a savvy visitor, you will want to visit El Prado during the free admission times. Many people aren’t aware that you can visit El Prado for free the last two hours of everyday Tuesday through Sunday. The Louvre (Musee du Louvre) is without question one of Europe’s most famous museums and one of the most visited places in France. The beauty about the Louvre is that it used to be a palace apartment for the royals, which is the reason why the Louvre is so grand. The minute you set eyes on the Louvre you will be taken by its visually inspiring beauty and magnificent artworks such as Venus de Milo and Monalisa. 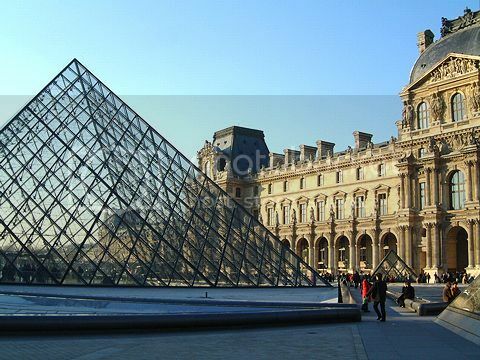 The Louvre is another world-class museum that you can visit for free the first Sunday of every month. If you’re a serious museum buff, you won’t find a better place to go in Europe than Museum Island in Germany. 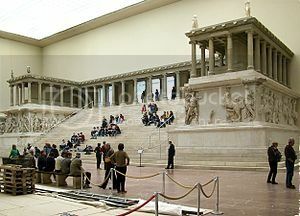 Museum Island boasts five museums one of which is the Pergamon Museum, which is the crème de la crème of museums. The Pergamon Museum alone is possibly the best of all because it houses top exhibits such as the 8th gate of Babylon, the façade of the Jordanian palace of Umayyad, and the altar of the Turkish ancient city of Pergamon. You can visit all five museums in Museum Island for free on Thursday evenings between 6pm and 10pm. Alternatively, there is also the "Berlin Welcome Card Museum Island", which offers free admission, 3 days of free travel, and other cool perks. The State Hermitage Museum is one of the top places to view art in Russia and it’s certainly one of Europe’s most famous museums because of masterpieces such as The Return of the Prodigal Son by Rembrandt. In fact, the State Hermitage Museum boasts an incredible collection of western European art featuring works by other famous painters such as El Greco, Leonardo da Vinci, and Monet. You will need at least an entire day to enjoy a visit at the State Hermitage, and you can visit the museum for free every first Thursday of each month. 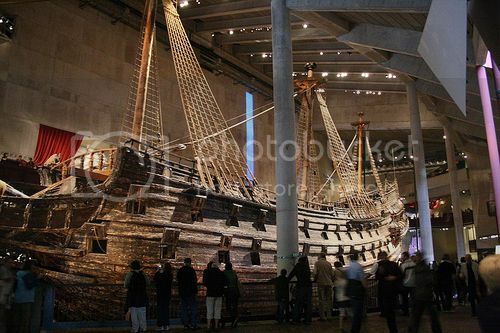 The Vasa Museum (Vasamuseet) is Sweden's most beloved attraction and one of the top tourist attractions in Scandinavia to visit. The Vasa is simply one of the best maritime museums in the world and if you’re interested in pirate ships and 16th century vessels, you will love spending time learning about life for the crew on-board the Vasa warship and how the ship sank over 500 years ago before even going to battle. The Vasa museum is definitely a cool museum (kiddies will love the Vasa too!) and the fact that that you’re allowed to wander off the ship makes this place even more of a must see! 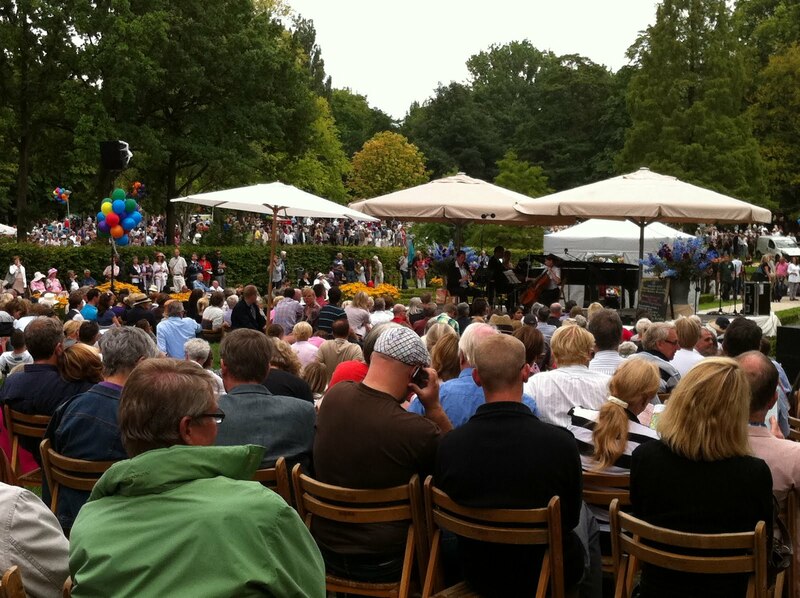 The Vasa museum doesn’t offer free days although it offers free tours between June and August. You can into the the Vasa for free when purchasing the Stockholm Card, which also allows free admission to other great attractions in Stockholm. 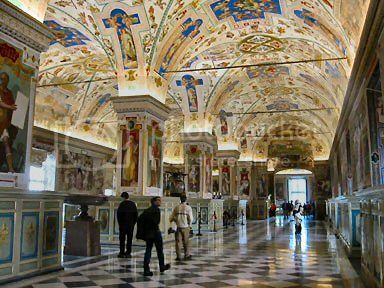 The Vatican Museum in Italy is the largest museum site in the world and another fantastic museum in Europe that you can visit for free the last Sunday of every month. The Vatican Museums site is certainly one of the most beautiful and impressive places to visit in Rome because of the beautiful painted ceilings and frescoes on the walls, pretty courtyards, marble statues, religious antiquities, and Vatican rooms such as the famous Sistine Chapel by Michelangelo. If you’re planning to visit the Vatican City and Rome, it’s a good idea buying the OMNIA Vatican & Rome card because it offers some great benefits such as being able to use Rome’s public transportation, and visits to the Vatican rooms of the Vatican Museums.